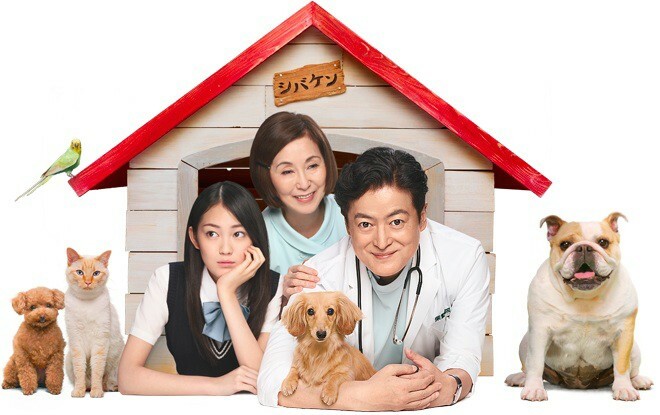 Kentaro Shiba (Takanori Jinnai) works as a veterinarian and he runs Shiba Veterinary Clinic in Tokyo. He is bright, warmhearted and easily moved to tears. Kentaro also has an adopted daughter named Hinako (Miyu Yoshimoto). Kentaro struggles over the problems of the animal owners that visits his clinic and he always meddles in other people's affairs. He frequently falls in love with the female pet owners. mitch Aug 07 2014 1:33 am Really enjoying this, Takanori Jinnai expressed alot of energy in his character.